My experience as a senior model was an absolute dream!! Even from the start, when we first began talking about the kind of looks we wanted to do, George was kind and definitely listened to my crazy ideas!! When it came time to shoot, I felt like absolute royalty! From the private dressing, to the model gifts, it was just pure luxury! George made sure to pick the perfect background for the outfits I had chosen, and boy were they amazing!! Shooting with him was a breeze, as he made sure to help me look my best!! When I finally got to see the photos… OH MY GOSH!!! They were the best photos I have ever seen of myself. It was so tough to have to narrow them down, and I still look at all of my chosen photos, a year later!! I couldn’t have been more happier with the work George put into making my senior pictures absolutely amazing!! It was so awesome to be a senior model for Dunlap Photography!!! Austin’s portraits turned out beautiful!! They captured his personality perfectly! I would definitely recommend Dunlap Photography. We had a very enjoyable experience and it was a lot of fun. George is amazing! Everyone at Dunlap was great to work with. Lindsey made the order easy (something I was very nervous about) and she was very patient when I changed my mind a few times. Thanks to all of you for a great experience! 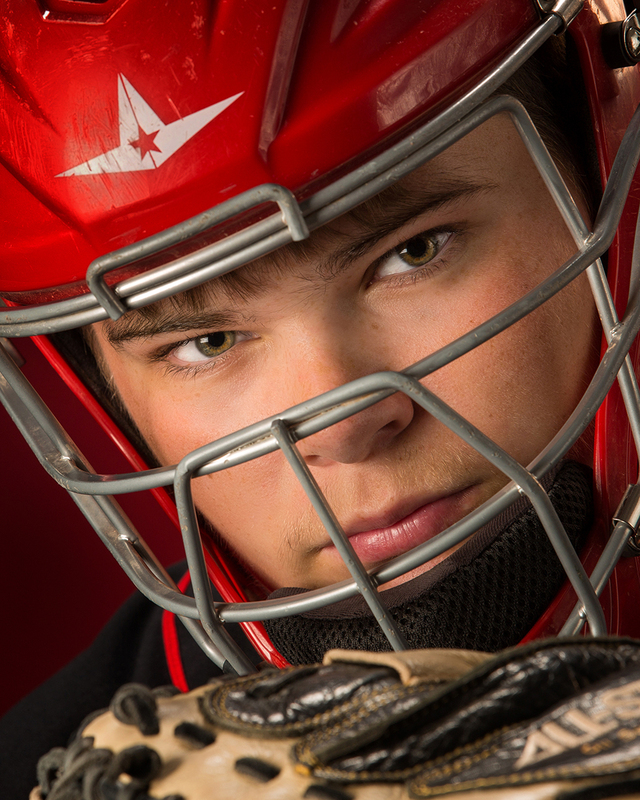 My senior session at Dunlap Photography was very laid back and easy going. I liked how my portraits were focused on my personality. George has photographed our other kid’s portraits, it’s always a great time. I would never trust another photographer with such precious portraits. George’s patience and time made Cyrus’ senior portraits turn out great. I would highly recommend Dunlap Photography to other senior parents.